IT, Computer and Server Support in Auckland. Professional managed IT services. Peace of mind backup regimes, disaster recovery, cloud solutions, Security, Email, Hosting. 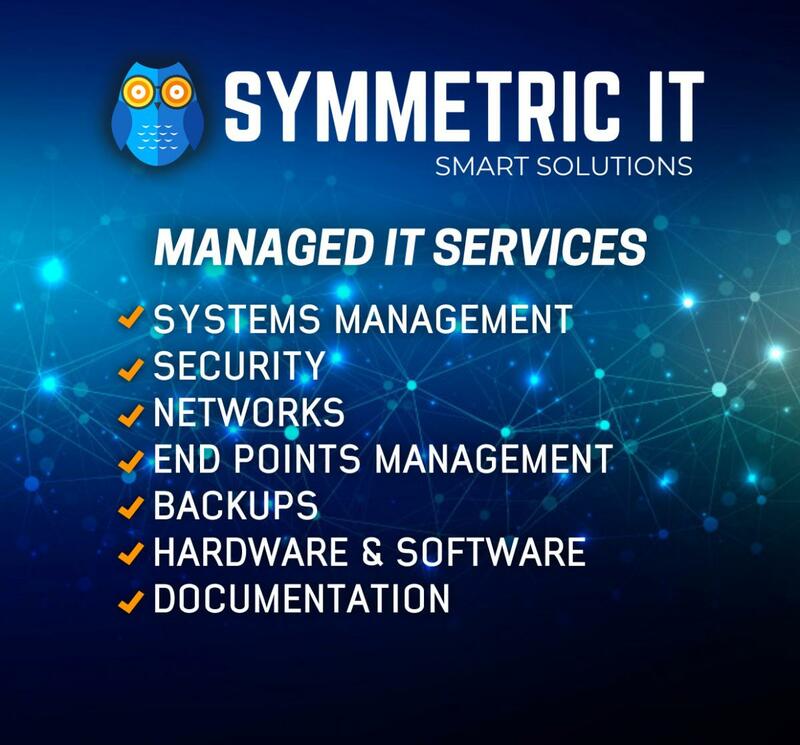 Be the first to write a review for Symmetric IT!